Hither Green is blessed with some outstanding Green Spaces from large parks to the smallest street planters. Each space has a active Friends and Users Group and they all encourage local residents to volunteer. 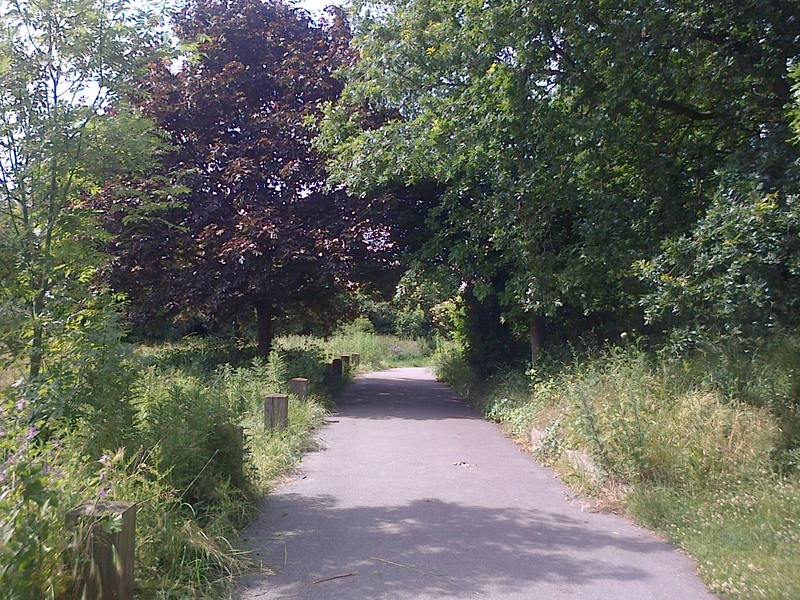 Click to find out more about each green space and how you can get involved.